This capability lets you control for correlations between the predictor variables and error terms that can occur with time-based data. Use probit and logit response modeling to analyze the potency of responses to stimuli, such as medicine doses, prices or incentives. Choose from four methods of selecting predictors: forward entry, backward elimination, forward stepwise and backward stepwise. 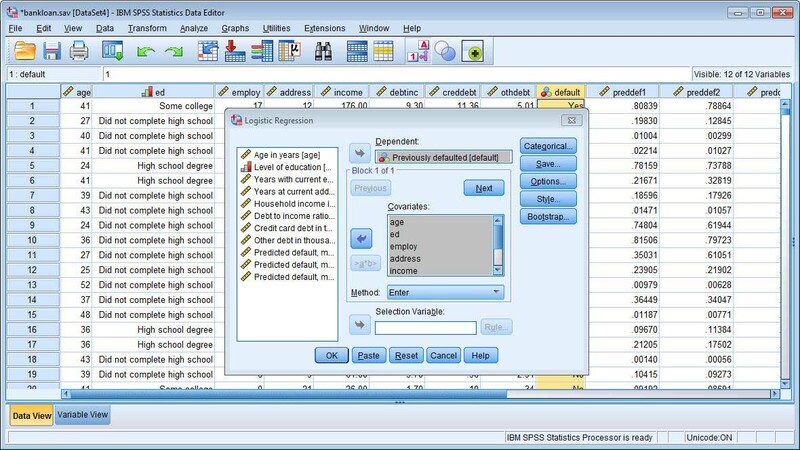 IBM SPSS Regression requires a valid IBM SPSS Statistics Base license.